Quite simply, at Skylark, we love to write – we live to write. 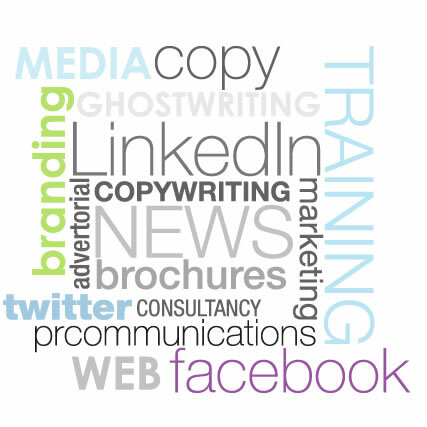 And with over 25 years’ experience, our skills in copywriting and content creation, ghost writing and storyboarding, proofing and editing mean we can provide you with a fast, efficient, accurate and effective service. We work with sole traders and start-ups, big companies, small companies, community groups and charities across Sussex. But with one goal – to help you communicate clearly with your clients and customers by providing creative, compelling copy that will have them coming back for more. Whether you want to learn how to Do-It-Yourself, commission us to produce copy and content project-by-project, or retain us on a monthly contract to handle all your copy and content requirements and consult on your communications strategy – Skylark is here to ensure that your marketing and business communications are achieving their full potential. Contact us now to find out more and book your FREE Communications Review.